Grilling is one of my favourite pastimes. There are very few things that bring me more joy than putting beers in a cooler, burgers on the grill, and inviting some friends over for a barbecue. Yet with those joys comes a price: At the end of the day, you have to clean the grill, which can be quite the endeavour. 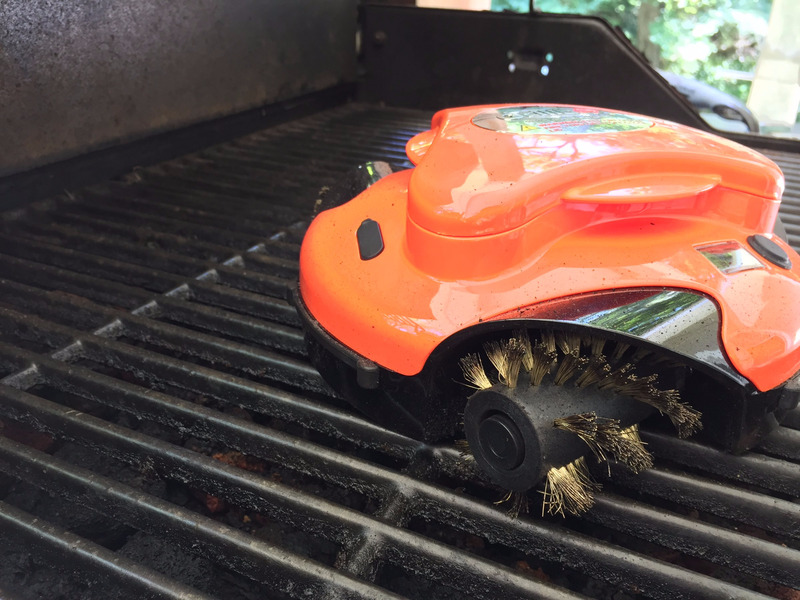 Enter: the Grillbot, which is essentially a Roomba for your grill. I put the Grillbot to the test on my family grill that had not gotten the care and attention it deserved for years. You can check out the results below; suffice to say I was impressed with them. At first glance, the Roomba comparison is easy to see. 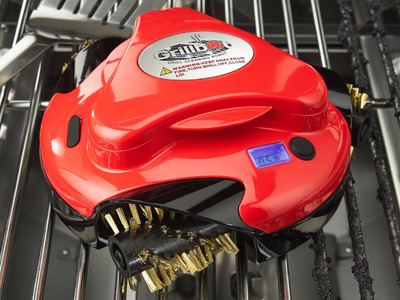 With three rotating brushes, the Grillbot is designed to bounce around your grill and scrape away grime. This is my grill back home. 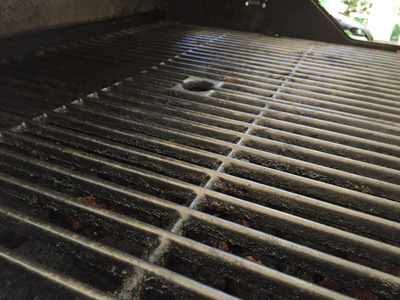 While I was once an avid, every-other-day griller, when I left for college and my grilling became more sporadic, I gave up trying to keep my grill clean. This was the result of my cleaning negligence. Full disclosure: I thought I had set the Grillbot up for failure. This is at least two years worth of grime and residue -- it would truly be a test for the Grillbot. I set the timer for the max setting, closed the lid, and prayed. I didn't record video at the time, as you have to keep your lid closed while Grillbot works its magic, but you can see it in action in the video below. I will say -- this video does not convey how loud the process is. On multiple occasions I was concerned I had made a mistake. But no mistake! The Grillbot was just cleaning my grill, doing its best to clear the surface. It totally exceeded my expectations. 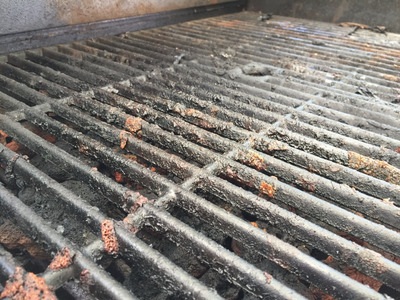 While it's a niche purchase, I am convinced that anyone who is willing to consider investing almost $130 in a device to clean their grill will not be disappointed with what they get out of it. 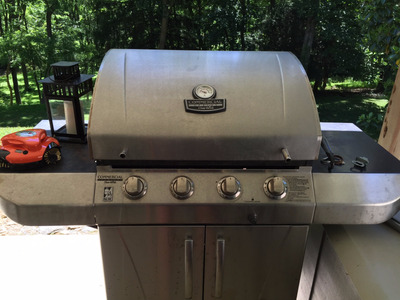 If you make regular use of your grill and have been looking for a simpler way to give it the care and attention it needs to keep it clean and running long-term, this device is a solid purchase.